Nia is an intimate restaurant in the heart of the West Loop. Our restaurant is available for groups 20-100 for lunch and dinner or we can bring the event to you in the location of your choice with our catering menu. 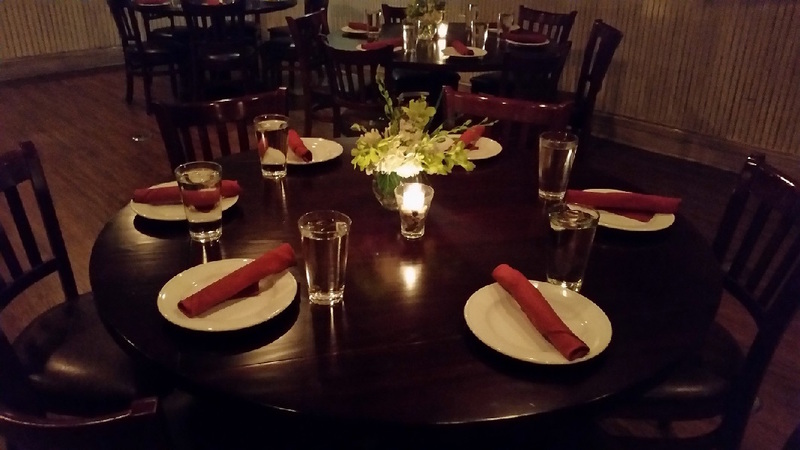 Our intimate restaurant, delicious menu packages and excellent service makes a perfect party setting for business meetings, birthday parties, rehearsal dinners, graduations, bachelorette or any special event. In addition to party packages, Nia also spotlights a great variety of imported charcuterie, artisan cheese and olives as an option for your cocktail party or a simple family style luncheon. An antipasti selection may also be added onto your menu to give a greater variety. Select wines from our diverse Mediterranean wine list or pitchers of our famous house made red or white sangria. Nia guarantees a great party experience.